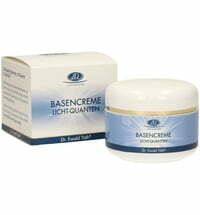 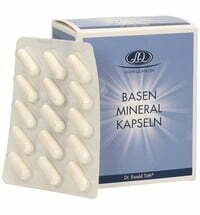 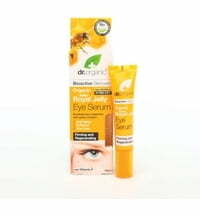 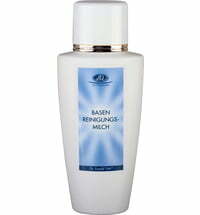 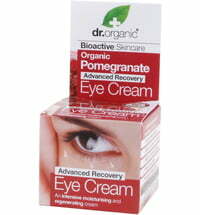 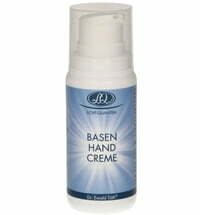 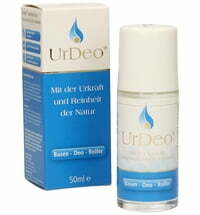 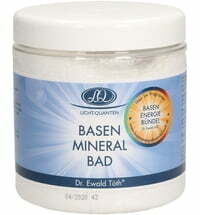 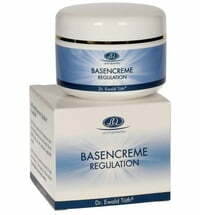 Basoderm Eye Cream by Dr. Ewald Toth is a revitalizing conditioner for your eyes. 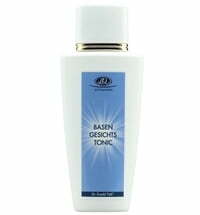 The product contains quality almond and soybean oil, natural hyaluronate and organic shea butter and vitamins E and B5 to counteract skin aging. 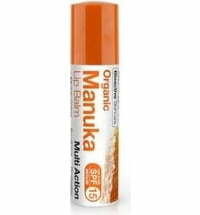 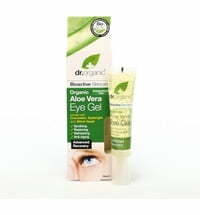 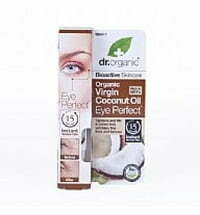 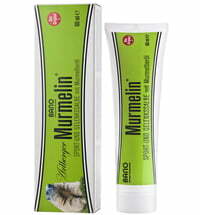 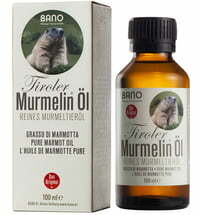 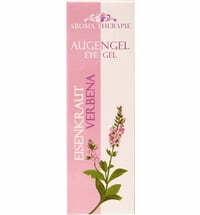 Application: gently pat on a small amount in the morning and evening after cleansing the skin around the eyes. 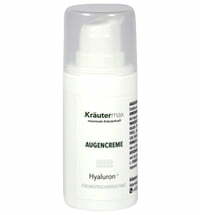 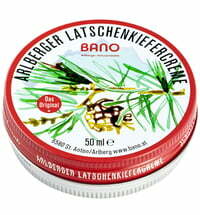 This cream can be applied under makeup.